You’ve shopped, dined, and discovered Skippack Village – why not live here too? 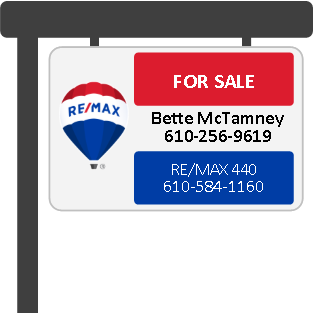 Introducing Bette McTamney and Heather Reed at RE/MAX 440 in Skippack! Skippack is a quaint community-oriented town that attracts families, visitors and out of town guests. There is great community support, the people are always friendly, and there is huge interest in working together for the greater good. RE/MAX 440 has been a presence in Skippack Village for almost 20 years, and Bette has worked in the area for about 30. 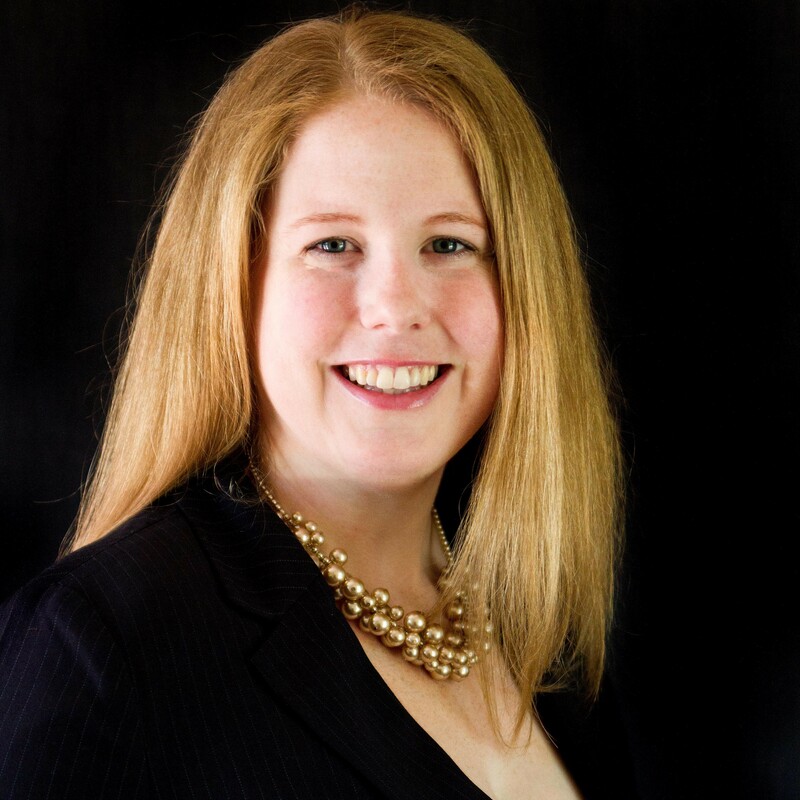 She is now the manager at the RE/MAX 440 Skippack office. With the historical roots that RE/MAX has in this tight-knit area, and Bette & Heather’s knowledge about the in’s and out’s of the town and surrounding area, you are sure to find your dream home in no time! 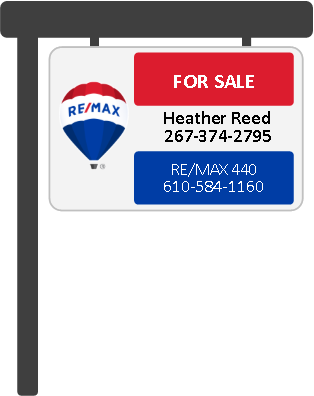 RE/MAX 440 has about 30 agents in the Skippack office and 200+ agents across counties in 10 different offices. “We are licensed, educated REALTORS® that stay focused on market conditions in our area. We provide sellers and buyers with professional services and negotiate on their behalf. This is the largest transaction monetarily that people will be involved in and having a professional negotiate is absolutely necessary. We make the American Dream of homeownership happen!” Every client has a different set of needs and for this reason, Bette & Heather work seamlessly together to deliver professionalism & honesty in all that they do. Each client has a personalized marketing plan drawn up for their specific situation. Whether they are buying or selling, each client’s path is different, and this is where personalization of this process really makes all the difference. Bette & Heather are in the very tough and ever-changing Real Estate Industry, so what sets them apart from the rest? Customer Service is their first priority. They return calls, provide honest feedback, and are 90% referral based for repeat & continued business with recommendations from their clients. 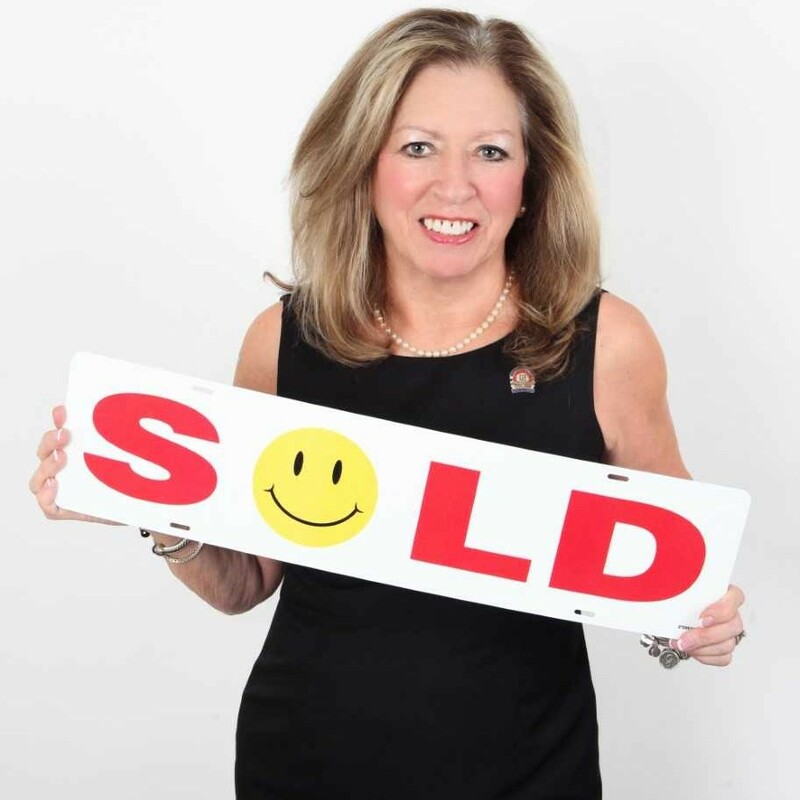 Bette & Heather take away the stress and handle the problems and emotions that will get in the way of the buying & selling process. Adding a personal touch is their specialty, by being there from start to finish and coordinating all of the other hands that are part of a single transaction. You will feel confident with Bette & Heather when they provide staging, showing and moving tips, as well as client testimonials. Buying will be a breeze when they evaluate your situation and help educate you on what you can afford and how much the entire transaction will cost. Your anxiety will disappear when they provide you with their exclusive Buyer/Seller Guide that goes in detail about their entire process of buying/selling a home from making an offer, inspections, how to close, and even how to apply for a mortgage! You will know what to expect during the entire transaction. 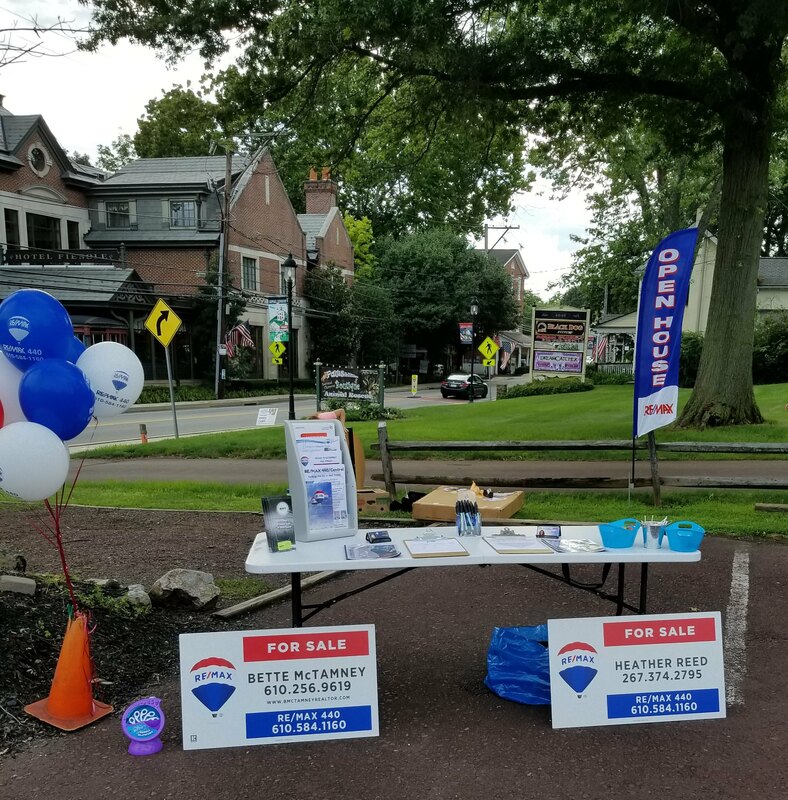 Keep your eye out for Bette & Heather representing RE/MAX 440 at First Fridays in Skippack! Being present in the community and meeting homeowners and buyers is extremely important to them. They are here to answer all of your questions! You can find Bette McTamney & Heather Reed at RE/MAX 440 right in the heart of Skippack Village at 4092 Skippack Pike on the 2nd floor, by phone at (610) 584-1160, on the RE/MAX 440 website, Bette’s website, or on Heather’s website. You can also connect with Remax 440 and Bette & Heather on Facebook!